Every season, I introduce songs that highlight the elements that make each season unique. 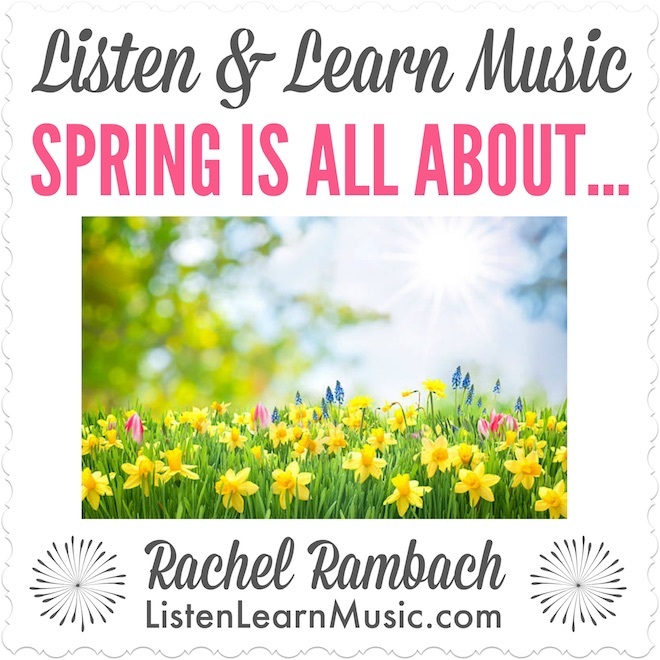 “Spring is All About…” is ideal for introducing spring themes to my clients and students, plus the lyrics repeat in a predictable and approachable way, which is the key to encouraging and maintaining engagement. The visual aides for “Spring is All About…” include pictures along with lyrics. For children who are not yet reading, they can identify what they see on each visual. For those who are able to read, they can read or sing the lyrics that are printed on each visual. And the best part is that all I have to do is print, laminate, and then utilize the song with different clients and students, with visuals that are flexible and appropriate for kiddos with different needs. 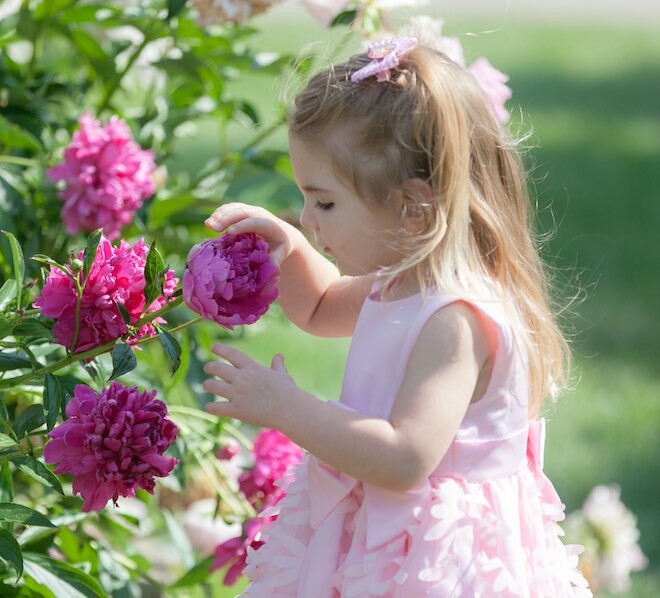 I always encourage children to sing along, and if you sing all of the lyrics and the chorus once each, you’ll sing those four words — “spring is all about” — 11 times! I love songs that have that many opportunities to practice words or syllables. Because the song has so many opportunities to verbalize, once the participants are familiar with the song, I will omit keywords or even just one word. Then I’ll give a strong musical cue along with a visual cue, such as sign language or a facial expression when appropriate, to encourage the child to fill in the omitted word. If visual aides aren’t your cup of tea, American Sign Language can also be paired with the keywords of each verse. If that still isn’t quite your style, I’ve used this song as a way to introduce songwriting. Clients and students can write their own lyrics, and sing them in the song, which my kiddos are so motivated to do! “Spring is All About…” has been a great goal-oriented resource for me, and I hope you can utilize this song in as many ways as I’ve been able to! I’d love to hear from you: what other creative ways have you adapted songs in your sessions? You can listen to all of this song in its entirety right here. Lyrics, chords, mp3, and instrumental track for this original song is available for download. As is the case for all Listen & Learn Music creations, we invite you to adapt this song as needed to best serve your students and/or clients.